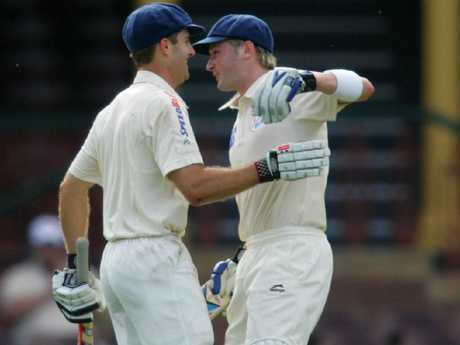 Simon Katich has revealed the personal nature of what Michael Clarke said to him was the breaking point in their infamous dressing room spat at the SCG in 2009. 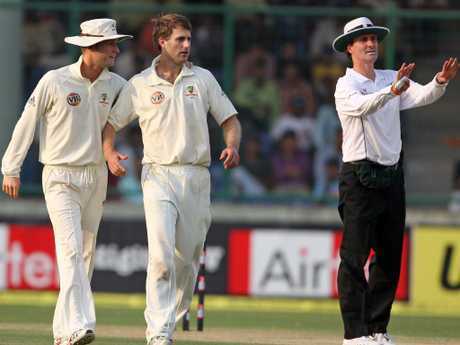 Katich reportedly grabbed Clarke by the throat after he complained about why it was taking so long to sing the team song after a Test victory, wanting to leave the ground and head to another venue. Katich was unhappy Clarke was trying to rush the custodian of the team song, Michael Hussey, into belting out the tune and in an interview on SEN radio's This is Your Sporting Life on Sunday, the former Australian opening batsman said he snapped when his younger teammate crossed the line. 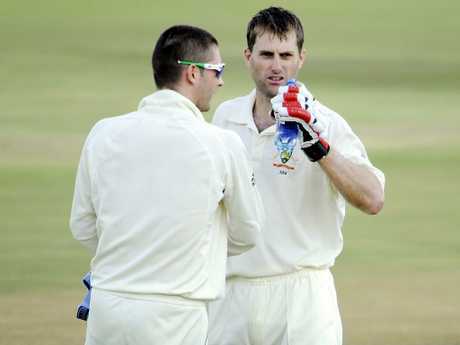 "There's been a fair bit said about it, I won't deny that it happened," Katich said. "It was partly to do with the singing of the team song and the pressure that he was putting on Michael Hussey to really get on with it and get on with the night. That probably led to our altercation. "But a big part of it from my point of view was what he said to me and the personal nature of what he said. "I can't repeat that on the show unfortunately because I'm sure there are some ladies out there listening." Katich has no regrets over standing up for himself, saying he wasn't prepared to let Clarke make his comments in front of the rest of the Australian team. He also revealed he approached coach Tim Nielsen and captain Ricky Ponting immediately after the incident to clear the air. Clarke and Katich aren’t on each others’ Christmas card lists. "What was said was said and I reacted accordingly. I can't take that back now. I don't regret standing up for myself because I certainly wasn't going to sit there and listen to what he was saying in front of my teammates," Katich said. "I certainly apologised to my teammates for seeing him storm out and not come back for the song later on. "As soon as it happened I spoke to Ricky Ponting and our coach Tim Nielsen about trying to make sure that there wasn't any issue with it moving forward and Michael assured them and me that wouldn't be the case. "But whenever something like that happens to that nature there's always going to be, I guess, both parties are going to feel that they're in the right or the wrong. "It was a small part of my career. I don't look back on my career and judge myself on what happened in the dressing room." 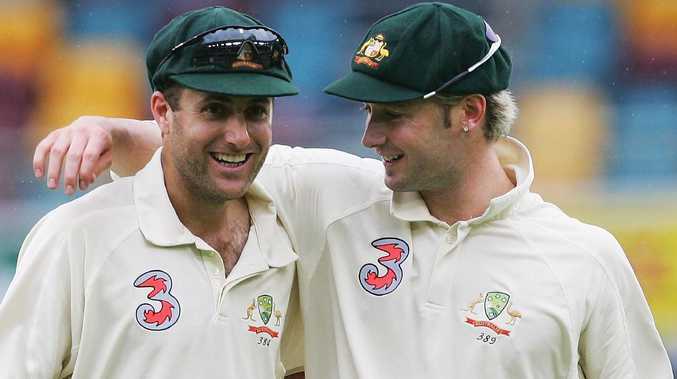 Despite playing for years together for NSW and Australia, Katich was never able to mend his relationship with Clarke, which he said is now "non-existent". It didn't help when Katich's international career was abruptly cut short at the same time Clarke assumed the full-time captaincy. "You don't have to be Einstein to figure out that it's not just the selectors that had a part in sending me on my way," Katich said a few years ago. "I mean, to be brutally honest, obviously what happened in the dressing room a few years ago didn't help my cause." Katich never wore the baggy green again after playing England in Adelaide in late 2010 despite being a prolific runscorer in the whites in the years preceding his axing. However, as upset as he was not to add to his tally of 56 Tests, Katich understands how lucky he was to represent his country even once. "I understand that's the way it's panned out but at the time I was obviously very upset because for those three years - from 2008 to 2010 - I was told by one of the journos that I think only two guys in world cricket had scored more Test runs than me in that period," Katich said. "One was the great Sachin Tendulkar and one was (England opener) Alastair Cook who was at the height of his game. "That was probably the biggest disappointment, that I felt I'd earned my spot in the team over three really consistent years, I think I'd averaged over 50 opening the batting for Australia in those 30-odd Tests that I played." Katich believes Clarke played a role in ending his international career. The Katich-Clarke feud flared again last week when the left-hander criticised the former skipper's take on the state of Australian cricket as the team heads into its first home summer since the ball tampering scandal earlier this year. As Australia embarks on a new era of niceties and being good blokes, Clarke said the team needed to worry less about being liked and more about being respected, or else it wouldn't win "s***". 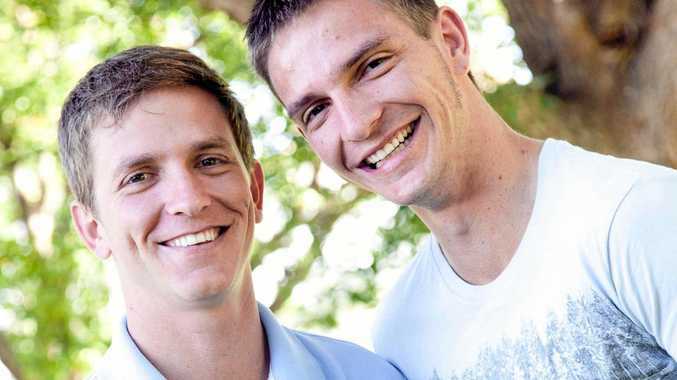 But Katich accused the 37-year-old of failing to read the room. "Once again we find someone missing the point," Katich said on SEN radio. "What's been forgotten in this is we blatantly cheated and there's a reason we're at this point now. "We were caught for blatantly cheating and we have to rectify that as quickly as possible and earn back the respect not just of the cricketing public in Australia but worldwide and our behaviour's a big part of that. "Michael's obviously made his comments but missing the point - how often have we seen an Australian captain get stripped of the captaincy for blatant cheating? It's never happened before … it brought shame on the nation. "This is where those on the periphery need to be mindful that what happened should never have happened in Australian cricket and it did and we were guilty of blatant cheating … that needs to be reminded to a few of these guys commenting on it."